I’m very pleased to share the information of this upcoming workshop I will be leading together with the other DARC members. 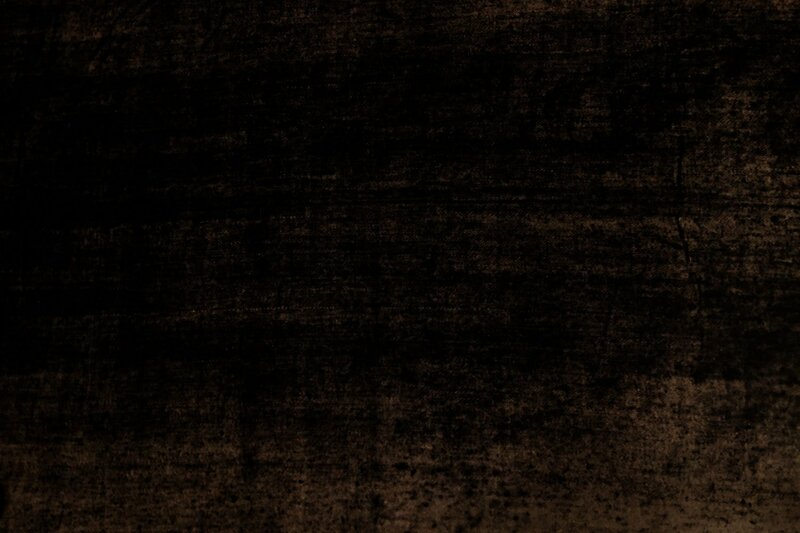 DARC is a collective of artists documenting other artists. Members work in photography, film, performance, drawing, text, animation, and web technologies. DARC is also an open platform for artists to present and archive documentation of their own work. 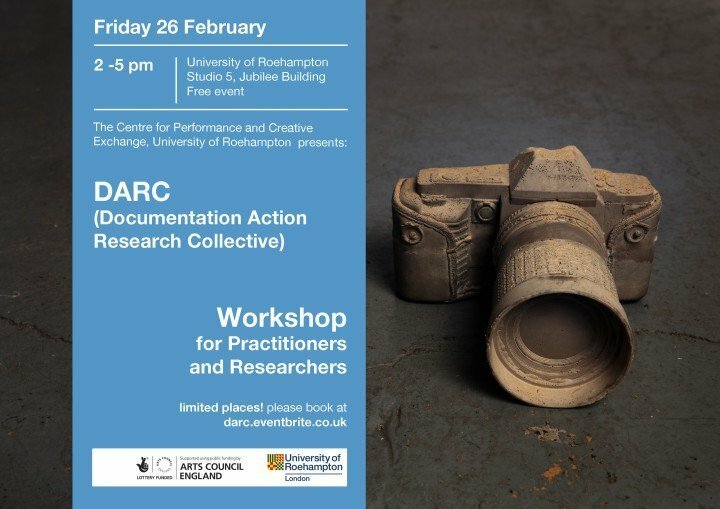 This workshop combines practical experimentation, skill-sharing and open discussion to consider current issues of best practice, as well as broader questions about the age of documentation. Feedback, noise, dislocation, transformation – we will look at the document as both degenerate and generative. The workshop is open to practitioners and researchers. Please bring any tools for documentation (from pencils to cameras to sound recorders) that you might wish to use. This workshop will be facilitated by members and associates of DARC, including Ana de Matos, Holly Revell, Johanna Linsley, Manuel Vason, Pato Bosich, Rory Foster and Stephen Lall.